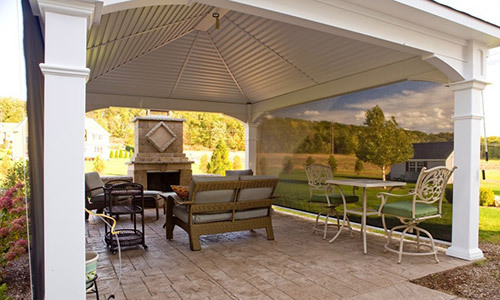 Solar Screens are the ideal choice for providing maximum sun protection for exterior window screens, window shades, screen doors, and patio shades. 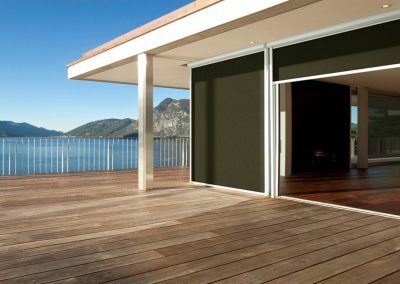 By dropping the sun’s heat before it heats up the glass, these high-performance fabric systems can stop up to 95% of radiant heat before it gets in to the building. 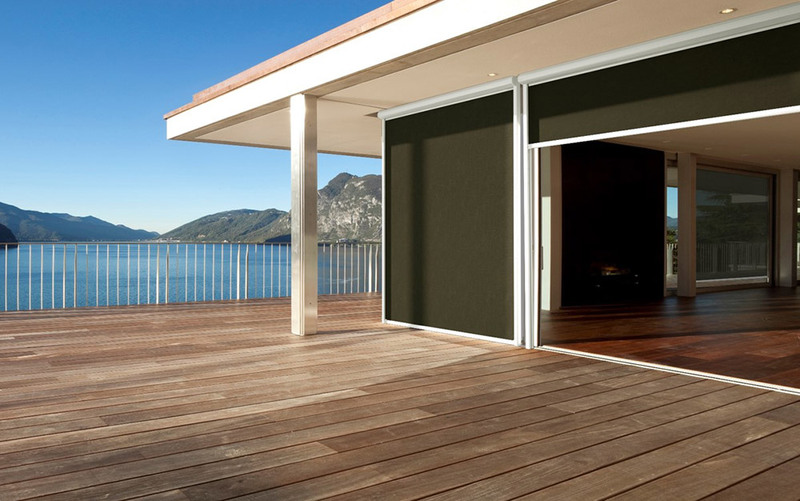 In fact, installing exterior products can be twice as effective as interior products for insulating against heat. 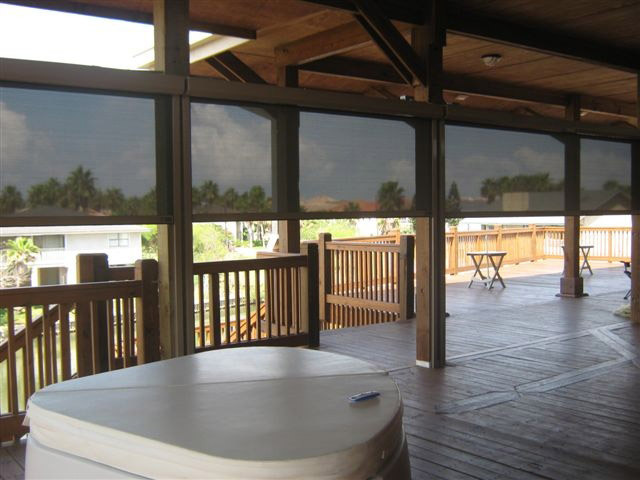 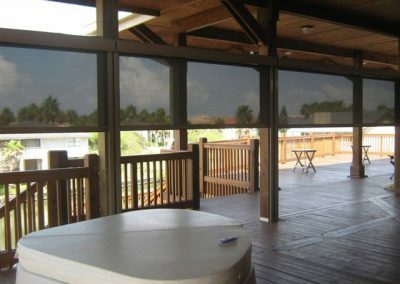 Solar Screens creates a protective but retractable outdoor living space anytime you need it throughout the year.